IPL and Equipment Inc. located in Framingham, Massachusetts has developed since 1998 from a specialty Irrigation Supply business to a wide choice of Power Equipment, Landscape Lighting, and Pond Supplies. IPL and Equipment Inc. is pleased to provide a broad line of products, and also, Service and System Designs to address our client’s needs. Because of our commitment to provide our customers integrated customer service, we furthermore service all power equipment to ensure complete satisfaction. IPL & Equipment Inc. also provides Equipment Rental to address an immediate need. 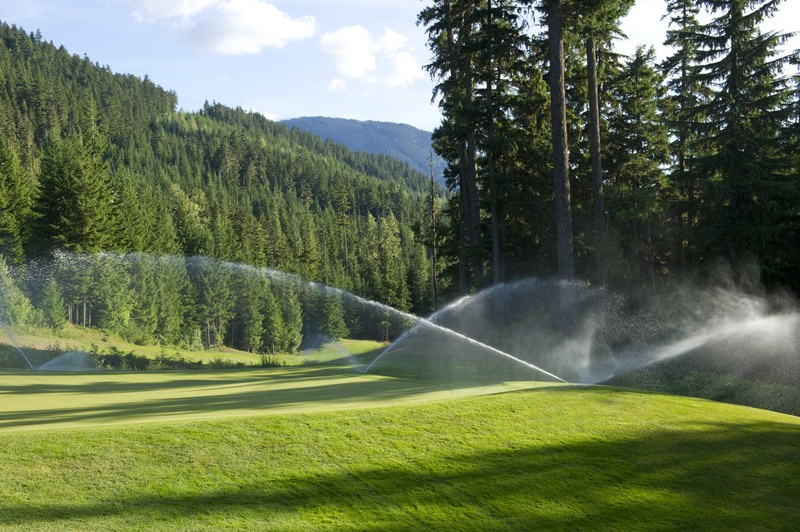 IPL & Equipment Ltd. located in Montreal, Canada offer a leading selection of Irrigation products and service in the area. IPL & Equipment Inc. and IPL & Equipment Ltd. is devoted to making our customers experience a pleasant one at all times, and values its partnership since it is such an important part of our business. As a professional wholesaler of irrigation, landscape lighting, pond supplies and power equipment, we proceed to redesign and refine each product and services, and acquaint new products taking into consideration the demand of our clients. The primary goal of our business is to provide quality products, quality parts, as well as timely support and service. IPL and Equipment endeavors to achieve new market regions and to build up strong business relations. We are sufficiently enough to supply and service your irrigation, landscape lighting, pond, and power equipment needs yet sufficiently small to respond with a personal touch. 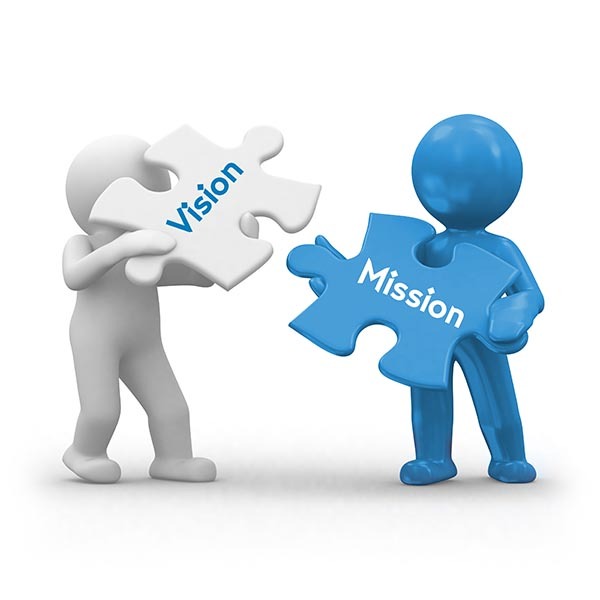 Our Core Values…HEART….Honesty Energy Accountability Respect Trust. TRADEMARKS: The company, product and service names used in this web site are for identification purposes only. All trademarks and registered trademarks are the property of their respective owners.